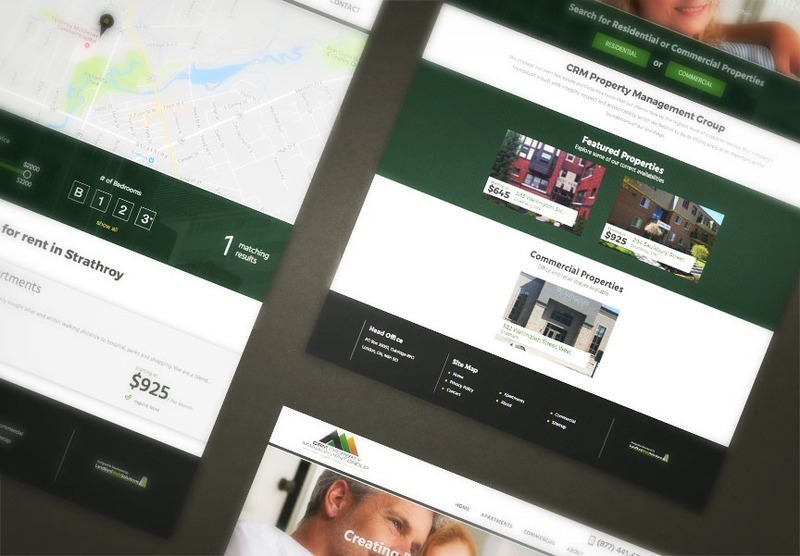 CRM Property Management Group launches new website! Congratulations to CRM Property Management Group who launched their new website on May 26, 2017. CRM Property Management Group manages apartment and commercial properties in Southewestern, Ontario, including Chatham, Strathroy and London. Along with our rental listings module to help CRM Property Management Group show their suite and unit availabilities, their new website is complete with a homepage search and blog module which they conveniently manage through The LIFT System. Explore all the exciting new features at www.crmproperties.ca!